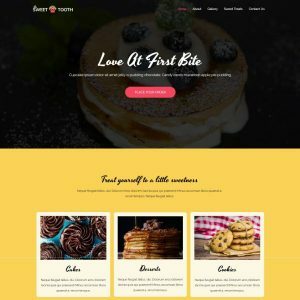 I don’t just build pretty websites. 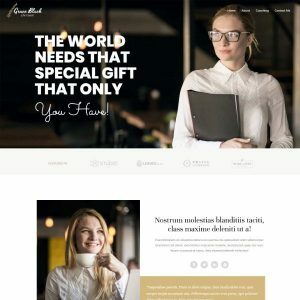 I build strategic websites designed to drive sales. 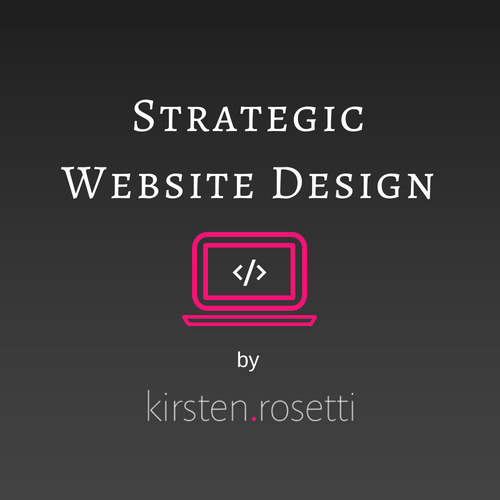 Let's build you a strategic website designed specifically to meet your business goals. I'll keep your website updated, secure and functioning smoothly while you focus on your business. 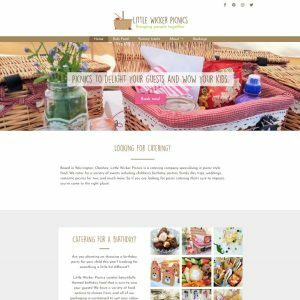 Check out the shop for resources to help you with your branding, website and business. Power up your business with a strategic website. Ready for your website to become your ultimate business ambassador and 24-hour salesperson? View my portfolio over here. Grab your list of 8 free + easy ways to market your business!